Low-GWP Incentives In California: What's Next? California has passed the Cooling Act, establishing a statewide incentive program for low-GWP refrigerant technologies. Now, industry support is needed to secure funding. Take Action Today! 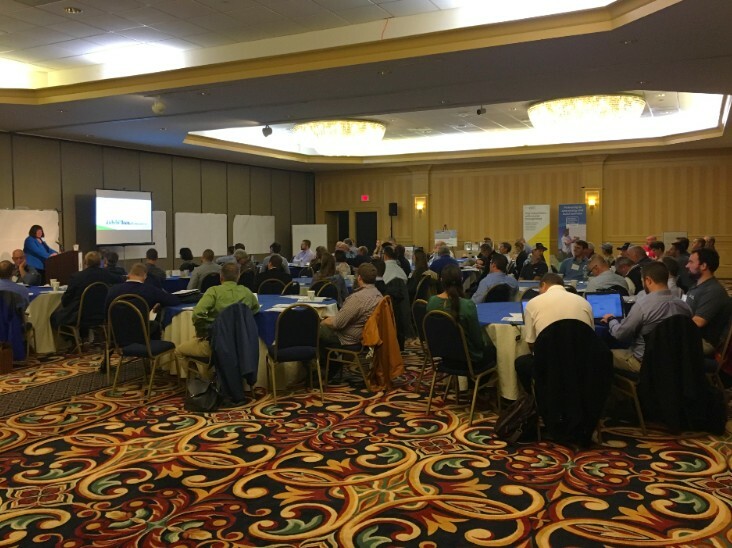 This month, the NASRC and Efficiency Vermont co-hosted a free Natural Refrigerants Workshop in Vermont, which highlighted natural refrigerant options in new and existing stores, and the mega-trends driving supermarket decisions. Read more. NASRC is compiling a comprehensive list of existing natural refrigerant training resources and educational materials. Interested in contributing? Contact NASRC for more information. NASRC is partnering with IIAR to offer a commercial track at the 2019 Conference & Expo, featuring educational sessions, technical presentations, and new material unlike any other industry event. You won't find this combination of product exhibitions, networking opportunities, and technical content anywhere else! March 3-6, 2019 / Phoenix, Arizona. Read more. NASRC welcomes Gas Innovations - a world-wide supplier of high purity hydrocarbons in the refrigerant, pharmaceutical, industrial, electronics and agricultural chemical industries - as a silver member! Read more. Quarterly Webinar: Refrigerant Regulations (Formerly known as the Quarterly Policy Webinar): NASRC members are invited to join this update on refrigerant policies and regulations held on December 5th at 11AM PDT / 2PM EDT. Register here. 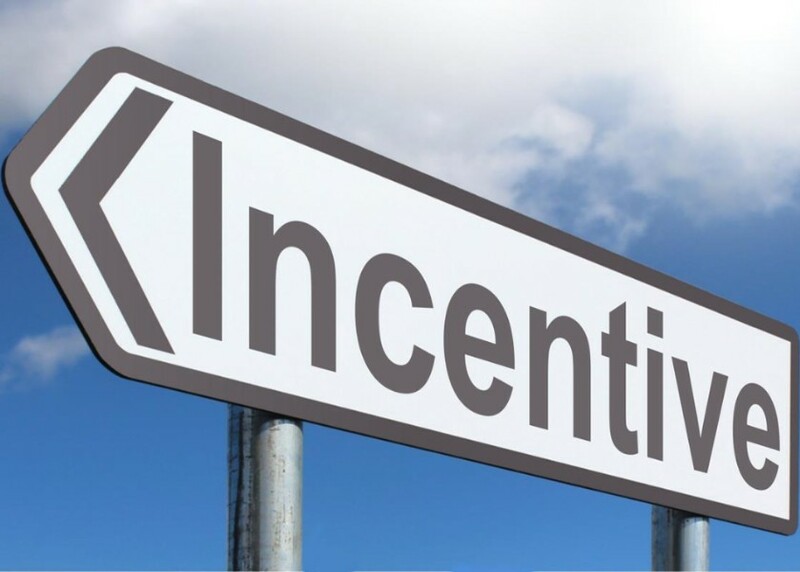 Incentives Task Force: The NASRC Incentives Task Force is a group of industry leaders who recognize the importance of incentive programs in driving the adoption of low-GWP refrigerant technologies. Sign up to stay informed on incentive activities and opportunities. See a full list of NASRC Members.